In 1989 the Berlin Wall finally fell. Since then the scars of the past have gradually started to fade: Germany has begun to regain its history and Berlin is now open to the east. The former German Democratic Republic is being rebuilt and reinvented with a view to progression. To prove this you only have to take a look at its streets: with concrete mixers, diggers and half-built buildings making up the city’s current landscape. What’s more, the chaotic and decadent style of the Eastern zone is still visible and the remnants of the old regime are worth seeing before they finally disappear. East Berlin still retains nostalgia and romanticism, and nobody should visit the city without walking its streets and seeing the examples of traditional socialist style buildings. If one thing makes Berlin stand out, it is its cultural life. Before reunification, the Western zone received significant funding to encourage the growth of cultural projects. After the wall came down, this exciting and dynamic spirit spread through the whole city. 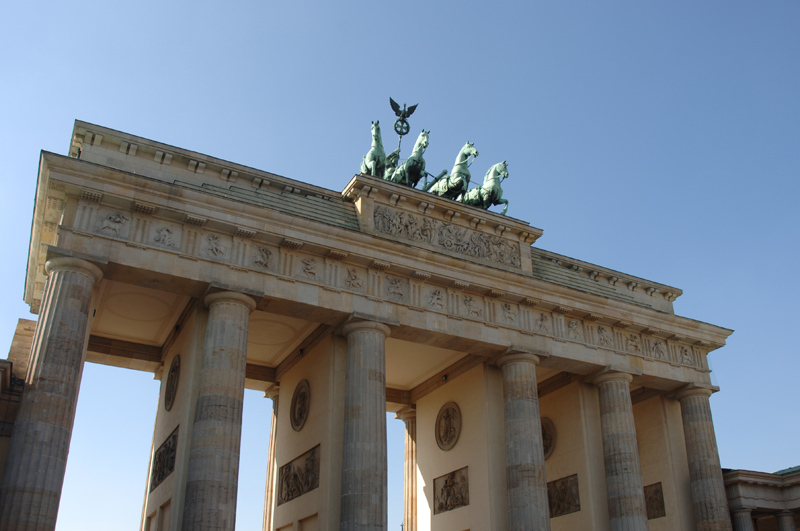 With more than 150 theatres, 300 galleries and some 170 museums, Berlin is one of Europe’s most culturally stimulating cities. If we add to this the abundance of lakes, forests and parks, as well as the clear influence of immigration and diversity, it is obvious that we are talking about a vibrant city well worth visiting. Berlin has almost three and a half million inhabitants, fourteen percent of whom are from abroad, while the whole population lives within an area of 892 square kilometres exactly. But before looking at the Berlin of today, let’s take a look back at its past.